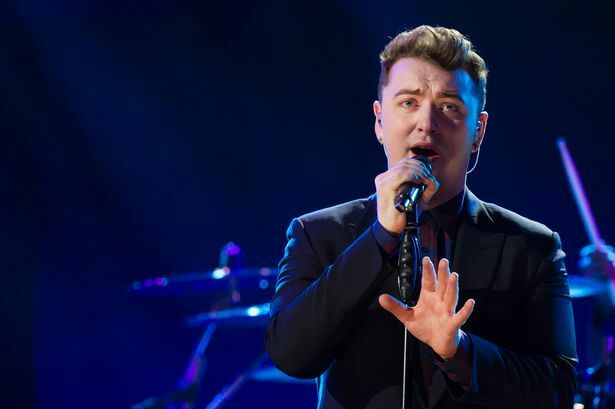 Sam Smith describes The X Factor as 'damaging'! 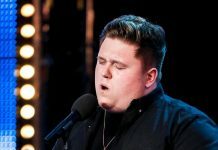 Sam Smith has spoken to The Mirror about what he thinks of The X Factor. 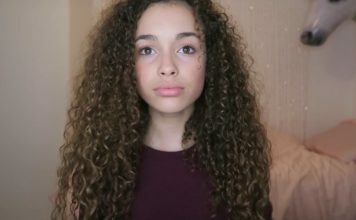 The ‘Like I Can’ singer told the newspaper that he thinks the show is ‘damaging’ for songwriters and the platform may not suit everyone. 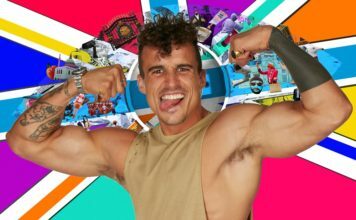 He said: “It was a very conscious decision for me not to audition. It is for people, and it isn’t for people. 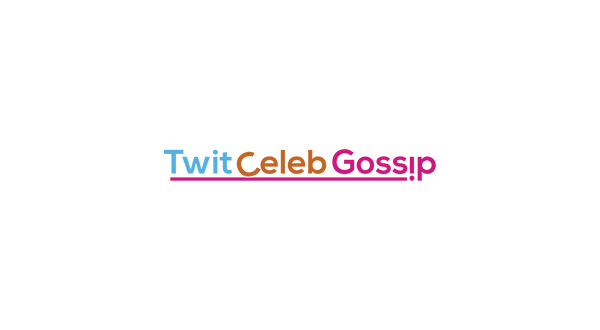 The singer also explained that he did not get to meet any of the judges when he was on the show as a guest performer. 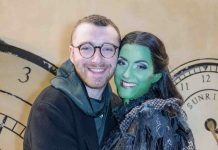 Sam Smith and boyfriend Brandon Flynn visit London’s Apollo Victoria Theatre to watch WICKED! 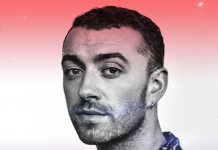 Sam Smith joins Saturday’s Capital FM’s Jingle Bell Ball 2017 lineup! 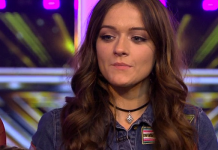 The X Factor 2016: Emily Middlemas is not happy with Simon Cowell! Britain’s Got Talent and The X Factor to stay on ITV until at least 2019!